Get everything you need and save when you buy an herbal medicine bundle. The herbal formulas in the Lung Support Bundle are traditionally used to help kids with the various stages of asthma, cough and wheezing. This bundle includes two powerful Chinese herbal remedies that are traditionally used to ease itchy, irritated, inflamed, and red skin conditions like dermatitis, eczema, psoriasis, and more. 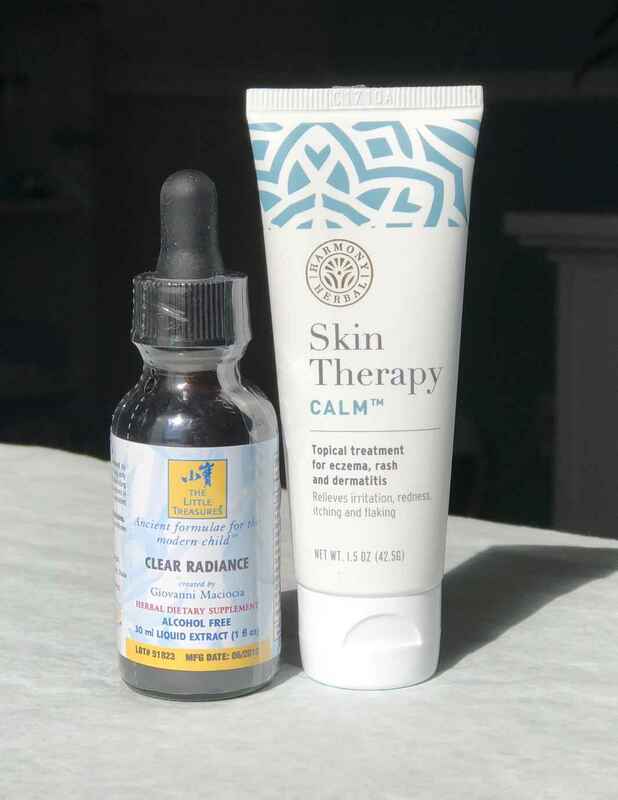 Skin Therapy CALM™ is used topically to soothe and repair common skin conditions. Clear Radiance is an herbal tincture containing herbs known to cool and calm irritated skin from the inside out.